Mikaal Zulfiqar-starrer Sherdil may not be soaring too high on the critics’ list but that hasn’t stopped Zulfiqar from introducing something new and exciting regarding the film. The actor took to Instagram yesterday to reveal ‘Sherdil The Game’. “Now you can be #Sherdil too! Sherdil The Game launches on Google Play and iTunes! You can play as my character! 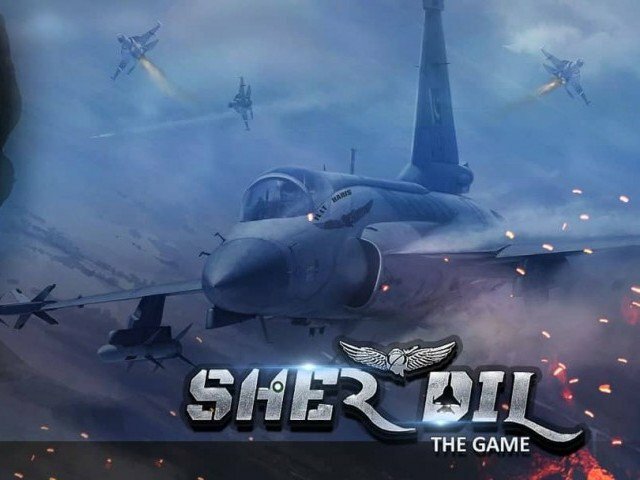 Search for Sherdil the game!”Led by Zulfiqar’s character in the film, pilot Haris Mustafa, the game is the first of its kind. Although animated film 3 Bahadur also released a game back in 2015, Sherdil The Game is Pakistan’s first video game based on a live-action film. The film was shot by renowned Hollywood cinematographer, Riki Butland who’s been associated with franchises like the Fast & Furious and Star Trek, and has signed onto Sonu Dangerous for choreography. 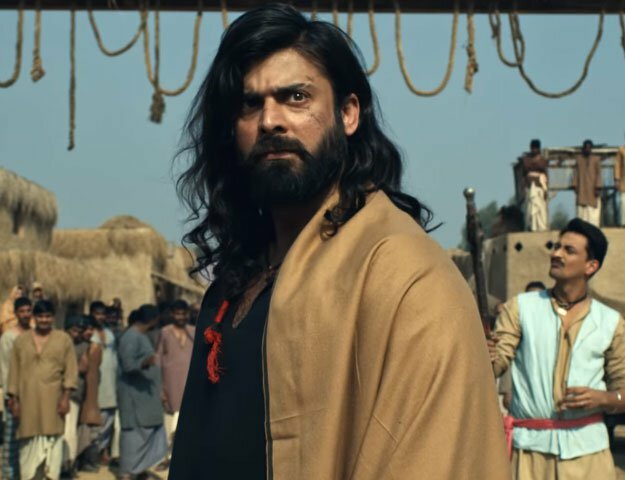 Also starring Armeena Khan as the female lead, Hasan Niazi as the antagonist and Sabeeka Imam in a supporting role, the soundtrack is being composed by Adnan Dhul and Rabi Ahmed of Soch, who have previously worked on Bollywood film, Ek Villain and the recently-released local production, Chupan Chupai.